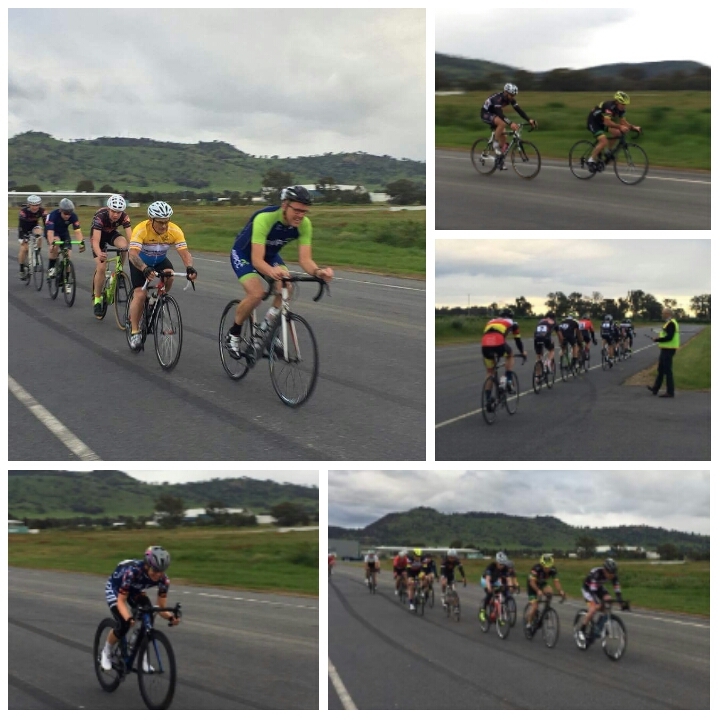 A select of action shots of A and B grade from last Thursday crits. Next crits are on the 23rd November. With thanks to Wodonga TAFE. They not only let us use their track. They even swept it clean for us before racing on 12 October. On 12 October, we had 22 senior riders and 3 juniors to use the 1.6km hotmix circuit. Seniors ran a combined A/B grade (approx 30min + 3 laps) and C grade (approx approx 25min + 3 laps). Juniors did a 15 minute roll with Greg Featonby and Rob Belsher to understand the wind and track etc. Everyone enjoyed the event with some fast close racing. Enjoy some images from a fun night (with thanks to Jess Featonby). Next criterium: Wednesday 26 October. Get the word out! Sunday 6 November - the Bellbridge Cycling Classic. A hillier race, only four weeks before the Tour of Bright. More details soon. And thanks again to those who make it possible to race our crit series. Murray Wallace did a mountain of work to get this off the ground. 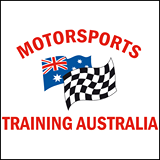 We're grateful to Motorsports Training Australia.